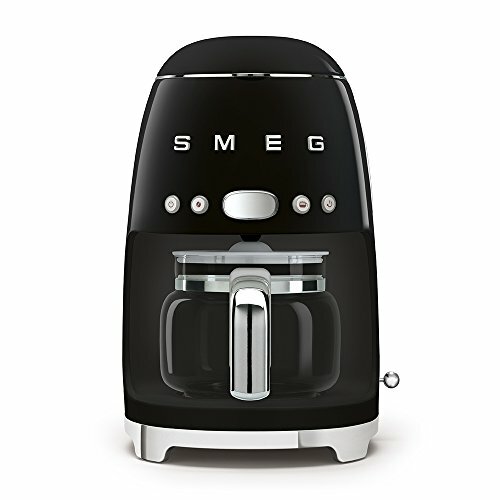 SMEG drip coffee maker was originally designed in Italy to bring a sleek touch of the 1950’s retro style to your kitchen counter all while brewing delicious cups of coffee. 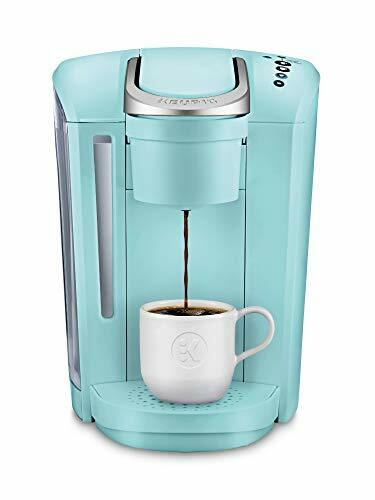 Choose from one of the beautifully polished pastel colors that are all equipped with an Anti-Drip system to avoid the hassle of an extra mess. 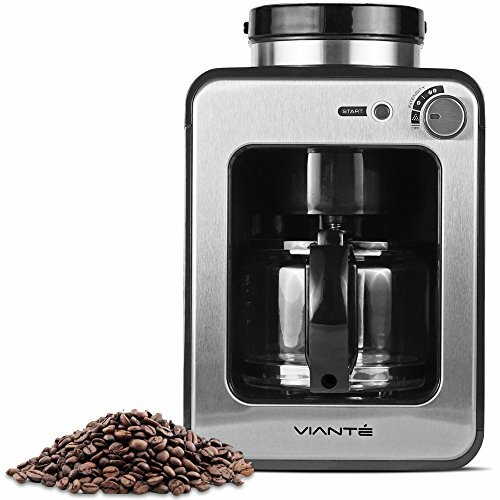 The built in side water gauge allows you to easily see the current water level in the tank while also allowing you to set the water quantity to prepare the desired number of cups. 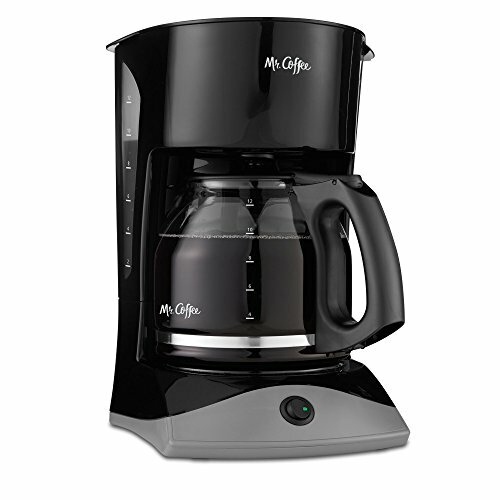 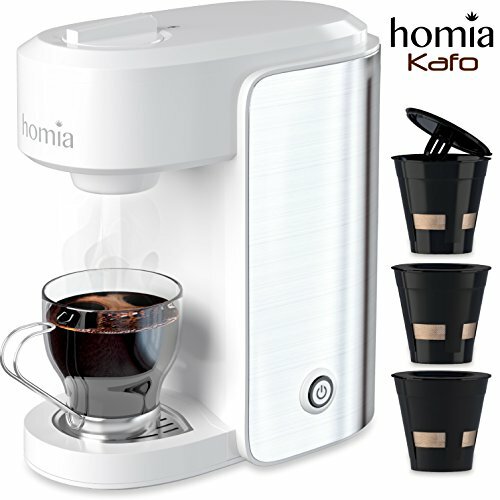 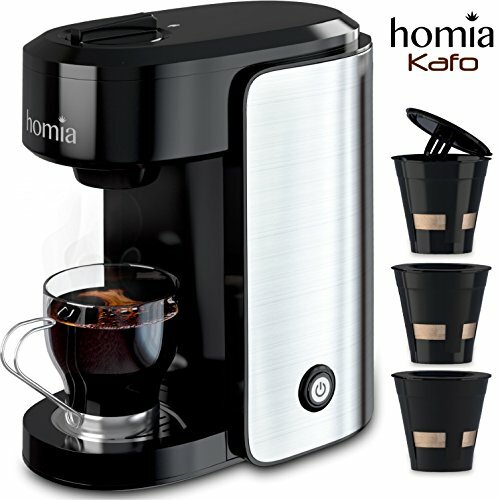 This machine allows you to brew anywhere from 4-10 cups of coffee. 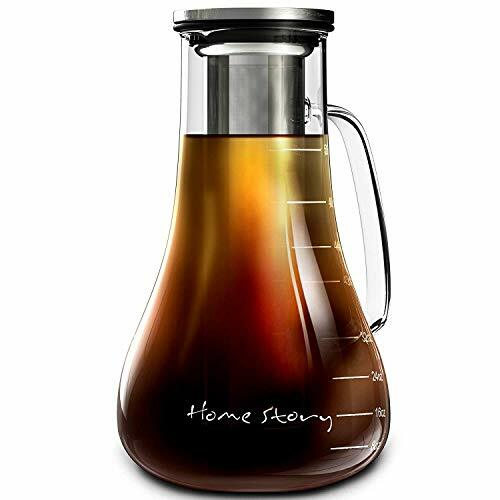 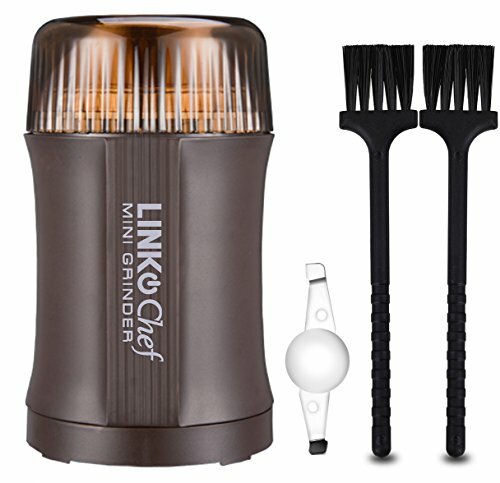 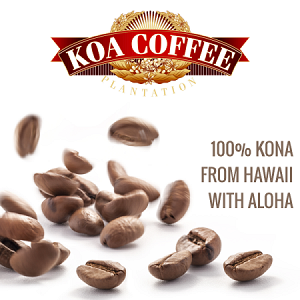 Fill your kitchen with the delightful scent off coffee first thing in the morning with the unique aroma function allowing you to choose between a delicate or intense setting.